Do your kids like vegetables? I have one that loves them, one that hates them, and one that could take them or leave them. This letter V Alphabet Writing Practice printable has the cutest veggies on it. Perhaps it will convince them. A mom can hope, right? To download your own copy of the Letter V Alphabet Writing Practice printable, simply right click on the image and allow it to open in a new window, then save it. You can also download the Letter V Alphabet Writing Practice printable by clicking the hyperlink. 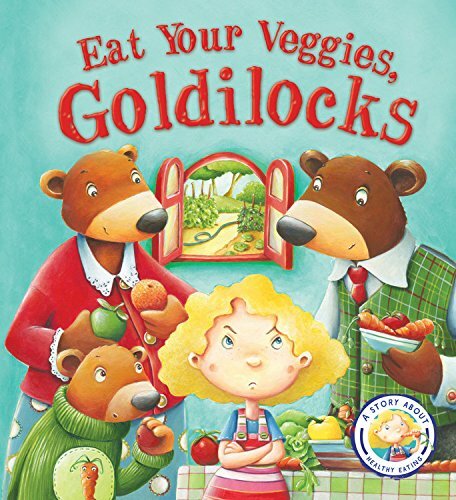 If coloring cute veggies doesn’t help you out in the “clean your plate” department, try reading this fun tale about Goldilocks!